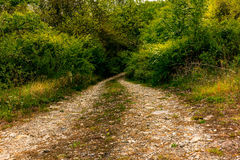 582 winding road tuscany stock images are available royalty-free. Winding road in Tuscany. 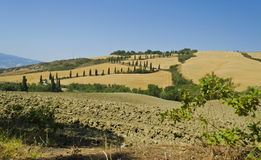 Photo shows winding road in Tuscany. 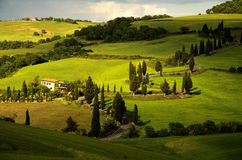 Beautifull fields of grass, strong rays of the sun, lots of cyprysses and village house Winding road in Tuscany in Italy. 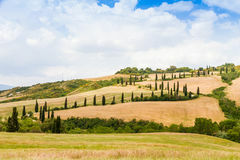 On a sunny day Winding road through tuscany landscape. 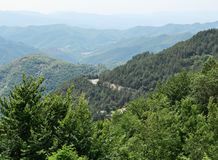 Seen through cypress trees Winding road in Tuscany. 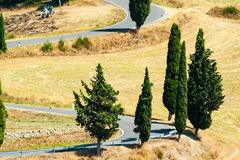 Winding road lined by cypress trees in the heart of Tuscany, near San Quirico d'Orcia, Siena Remote winding road in Tuscany, Italy. Winding road in the countryside in Tuscany, Italy Winding road in Tuscany. 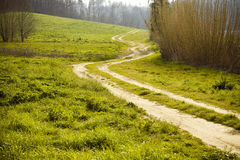 Winding gravel road in Tuscany region of Italy Plowed Field and Winding Road in Tuscany. Plowed field with a winding road through the Tuscan countryside Winding Road in Tuscany - Italy. Typical roads winding roads with cypress in the tuscan countryside Winding Road in Tuscany - Italy. 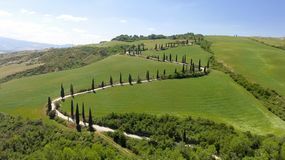 Typical roads winding roads with cypress in the tuscan countryside Winding road in Tuscany in Italy. 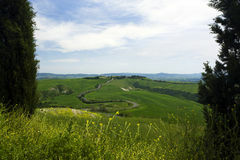 View on beautiful Tuscany in Italy Winding road in Tuscany. 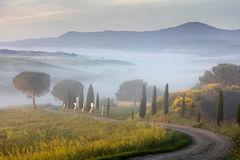 Misty morning in Tuscany valley Rolling hills and winding roads in Tuscany. 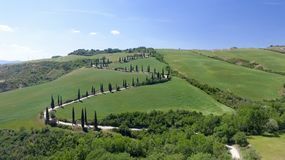 Rolling hills and winding road in Tuscany near Monticchiello Wildflowers and road in Tuscany. 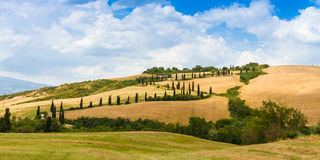 Cypress trees alongside a winding road in Tuscany near Pienza Sunset over the green fields, cypresses trees and winding road i. Sunset over the rolling hills, green fields, cypresses trees and winding road in Tuscany, Italy Sunset and winding road with cypresses in Tuscany. Italy Red flower and winding road in crete senesi Tuscany, Italy. 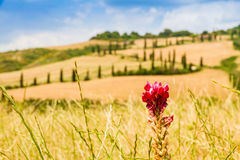 Red flower on a field in tuscany with a slighty defocused winding road in the background in crete Red flower and winding road in crete senesi Tuscany, Italy. 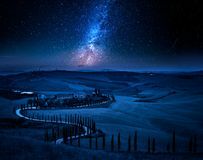 Red flower and winding road in crete senesi near Siena in Tuscany, Italy Milky way and winding road with cypresses, Tuscany. 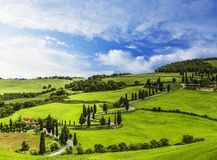 Europe Amazing aerial view of Tuscany countryside winding road in spring season - Italy. 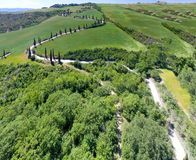 Amazing aerial view of Tuscany countryside winding road in spring season - Italy. 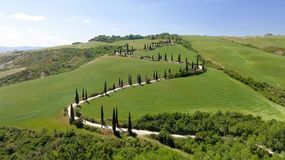 Winding road flanked with cypresses in crete senesi Tuscany, Italy. Winding road flanked with cypresses under a cloudy summer sky in crete senesi near Siena in Winding road in the hills of Tuscany. 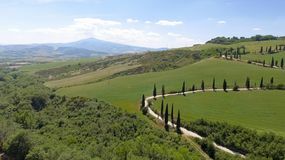 Italy Winding road near Monticchiello and Pienza in Tuscany, Italy. Winding road in summer near Pienza in Tuscany, Italy Winding road near Monticchiello and Pienza in Tuscany, Italy. 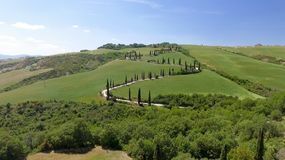 Winding road in summer near Pienza in Tuscany, Italy Winding road flanked with cypresses in crete senesi Tuscany, Italy. Winding road flanked with cypresses under a cloudy summer sky in crete senesi near Siena in Winding road near Monticchiello and Pienza in Tuscany, Italy. Winding road in summer near Pienza in Tuscany, Italy Winding road near Monticchiello and Pienza in Tuscany, Italy. 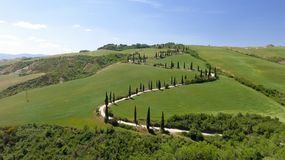 Winding road in summer near Pienza in Tuscany, Italy Typical landscape in Tuscany - winding road lined with cypress trees in the green meadows and fields. 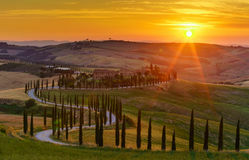 Sunset in Italy Winding road near Monticchiello and Pienza in Tuscany, Italy. Winding road in summer near Pienza in Tuscany, Italy Winding road near Monticchiello and Pienza in Tuscany, Italy. Winding road in summer near Pienza in Tuscany, Italy Winding road near Monticchiello and Pienza in Tuscany, Italy. 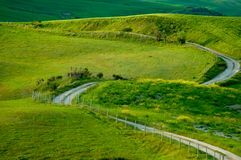 Winding road in summer near Pienza in Tuscany, Italy Famous winding road near Monticchiello in Tuscany, Italy. 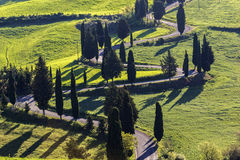 Winding road with many curves and cypresses alongside in morning light. 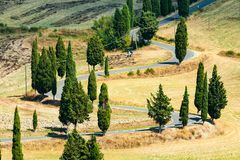 Near small town Monticchiello Winding road flanked with cypresses in crete senesi Tuscany, Italy. 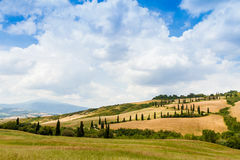 Winding road flanked with cypresses under a cloudy summer sky in crete senesi near Siena in Winding road flanked with cypresses in crete senesi Tuscany, Italy. 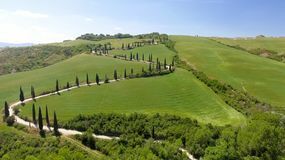 Winding road flanked with cypresses under a cloudy summer sky in crete senesi near Siena in Amazing aerial view of Tuscany countryside winding road in spring season - Italy. Winding road in the vicinity of Monticello. 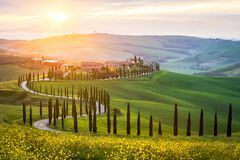 Tuscany. 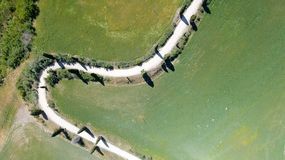 Italy Amazing aerial view of Tuscany countryside winding road in spring season - Italy. 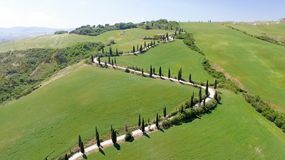 Amazing aerial view of Tuscany countryside winding road in spring season - Italy. 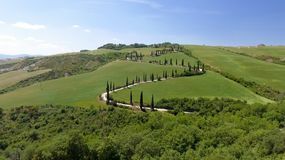 Winding road flanked with cypresses in crete senesi Tuscany, Italy. 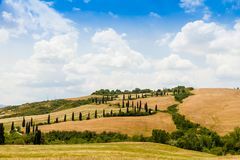 Winding road flanked with cypresses under a cloudy summer sky in crete senesi near Siena in Winding road flanked with cypresses in crete senesi Tuscany, Italy. 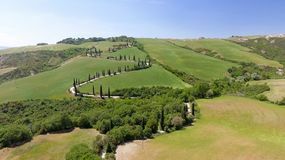 Winding road flanked with cypresses under a cloudy summer sky in crete senesi near Siena in Amazing aerial view of Tuscany countryside winding road in spring season - Italy. 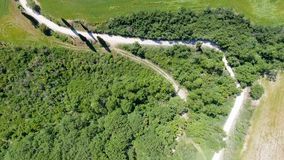 Overhead panoramic view of Tuscany winding road, Italy. 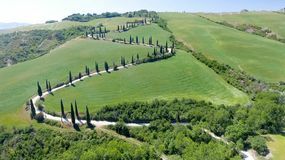 Aerial panoramic view of Tuscany winding road, Italy. 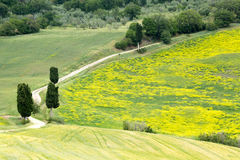 Red flower and winding road in crete senesi Tuscany, Italy. 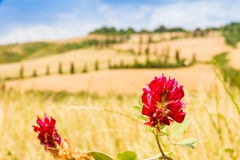 Red flower on a field in tuscany with a slighty defocused winding road in the background in crete A winding road with poplars near an old Italian manor. Autumn in Tuscany. 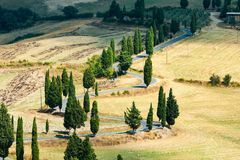 TUSCANY, ITALY - SEPTEMBER 23, 2017: A winding road with poplars near an old Italian Winding road in the fields of Tuscany. Italy A lonely winding road on the hills of Tuscany - 2. 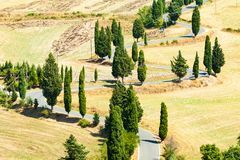 A lonely winding road on the hills of Tuscany Winding road flanked with cypresses in crete senesi Tuscany, Italy. 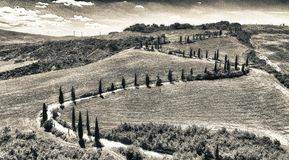 Winding road flanked with cypresses under a cloudy summer sky in crete senesi near Siena in Tuscany winding road - toned image. 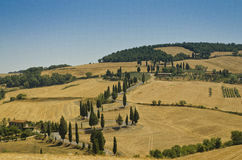 A lonely winding road on the hills of Tuscany. 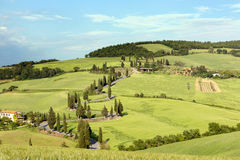 In Spring Overhead panoramic view of Tuscany winding road, Italy. 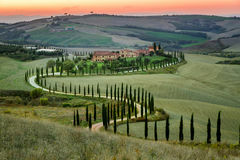 Tuscany winding road. 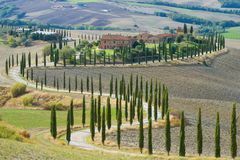 Typical roads of the Tuscany countryside (Italy Winding road flanked with cypresses in crete senesi Tuscany, Italy. 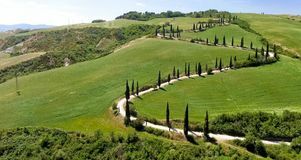 Winding road flanked with cypresses under a cloudy summer sky in crete senesi near Siena in Amazing aerial view of Tuscany countryside winding road in spring season - Italy. 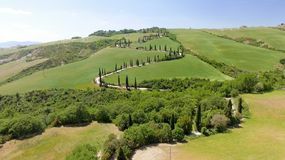 Amazing aerial view of Tuscany countryside winding road in spring season - Italy. Winding road in the vicinity of Monticello. 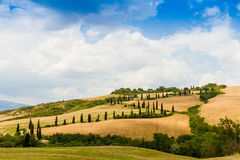 Tuscany. 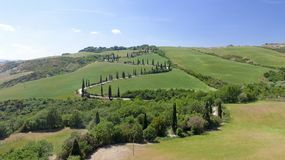 Italy Amazing aerial view of Tuscany countryside winding road in spring season - Italy. 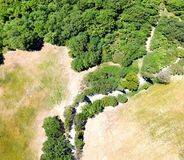 Aerial panoramic view of Tuscany winding road, Italy. 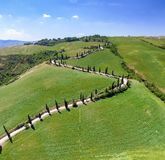 Amazing aerial view of Tuscany countryside winding road in spring season - Italy. 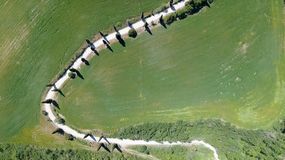 Amazing aerial view of Tuscany countryside winding road in spring season - Italy. 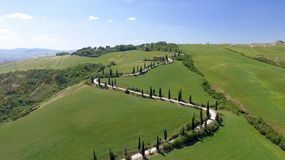 Amazing aerial view of Tuscany countryside winding road in spring season - Italy. 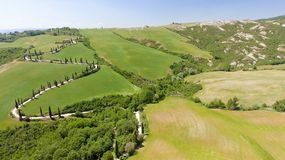 Amazing aerial view of Tuscany countryside winding road in spring season - Italy. 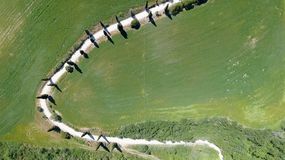 Amazing aerial view of Tuscany countryside winding road in spring season - Italy. 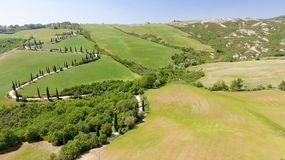 Amazing aerial view of Tuscany countryside winding road in spring season - Italy. 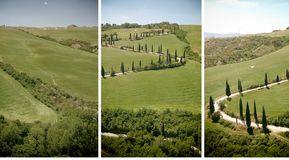 Amazing aerial view of Tuscany countryside winding road in spring season - Italy. 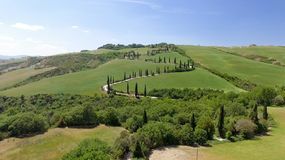 Aerial panoramic view of Tuscany winding road, Italy. Amazing aerial view of Tuscany countryside winding road in spring season - Italy. Amazing aerial view of Tuscany countryside winding road in spring season - Italy. Amazing aerial view of Tuscany countryside winding road in spring season - Italy. Amazing aerial view of Tuscany countryside winding road in spring season - Italy. Amazing aerial view of Tuscany countryside winding road in spring season - Italy. 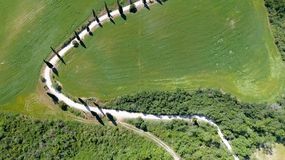 Aerial panoramic view of Tuscany winding road, Italy. Amazing aerial view of Tuscany countryside winding road in spring season - Italy. Amazing aerial view of Tuscany countryside winding road in spring season - Italy. Amazing aerial view of Tuscany countryside winding road in spring season - Italy. 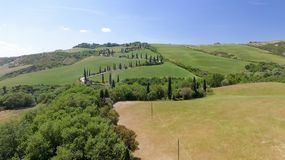 Amazing aerial view of Tuscany countryside winding road in spring season - Italy. Amazing aerial view of Tuscany countryside winding road in spring season - Italy. Amazing aerial view of Tuscany countryside winding road in spring season - Italy. Amazing aerial view of Tuscany countryside winding road in spring season - Italy. 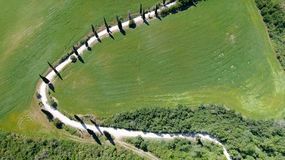 Amazing aerial view of Tuscany countryside winding road in spring season - Italy.